Tata Steel Ltd will sell its European long products business to investment firm Greybull Capital for a “nominal” amount, as the company starts the process to exit its loss-making UK operations nine years after acquiring the Anglo-Dutch steelmaker Corus Group Plc for almost $12 billion. The sale covers several UK-based assets including the Scunthorpe steelworks, two mills in Teesside, an engineering workshop in Workington, a design consultancy in York, as well as a mill in northern France, Tata Steel said in a statement. Greybull will also take over the liabilities and secure a funding package for the business that employs 4,400 people in the UK and 400 in France, the Indian company said. Separately, The Wall Street Journal reported that Greybull is arranging a £400 million ($567 million) investment and financing package to turn around the business. The sale comes barely a fortnight after Tata Steel said it had put its UK business on the block as it battled to improve its worsening financial performance. 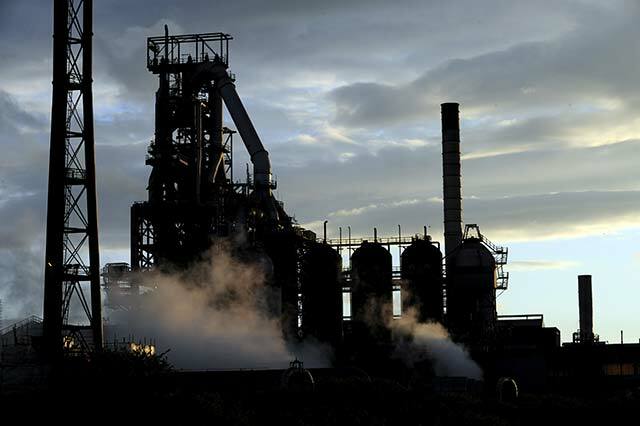 Tata Steel’s UK operations also include the Port Talbot plant, which is not part of the deal with Greybull. India’s biggest steelmaker has struggled to revive its UK business due to oversupply of steel and cheap imports from China, the world’s biggest producer of the alloy. The company had been in talks with Greybull since December. It was earlier in talks with Switzerland-based Klesch Group for the European long products business but those discussions failed to progress. The deal with Greybull will help toward continuing steelmaking in Scunthorpe and steel processing in other locations in the UK and France, Tata Steel said. The deal is subject to a number of conditions, including transfer of contracts, government approvals, and completion of financing arrangements, it added. Meanwhile, the company also said it has hired KPMG LLP as adviser and Slaughter and May as the legal adviser to the process of selling its UK business. Tata Steel is Europe’s second-largest steelmaker, after ArcelorMittal, and the world’s 11th largest. It acquired Corus in 2007 after outbidding Brazil’s CSN.